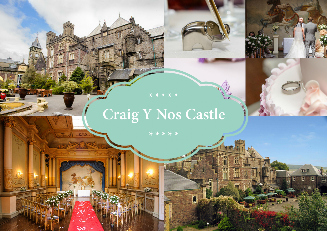 Are you undecided as to why you should get married at Craig Y Nos Castle. Known to some as the jewel in the Brecon Beacons crown. 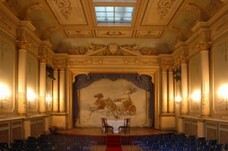 Why not view some of our slide shows. Choose to have your wedding breakfast in our Conservatory take a peek here to give you an idea how your Wedding in Wales can come true. 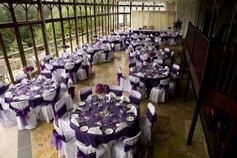 In the evening why not choose to have a Buffet and Disco our our large Function Room, see how you can use it here.